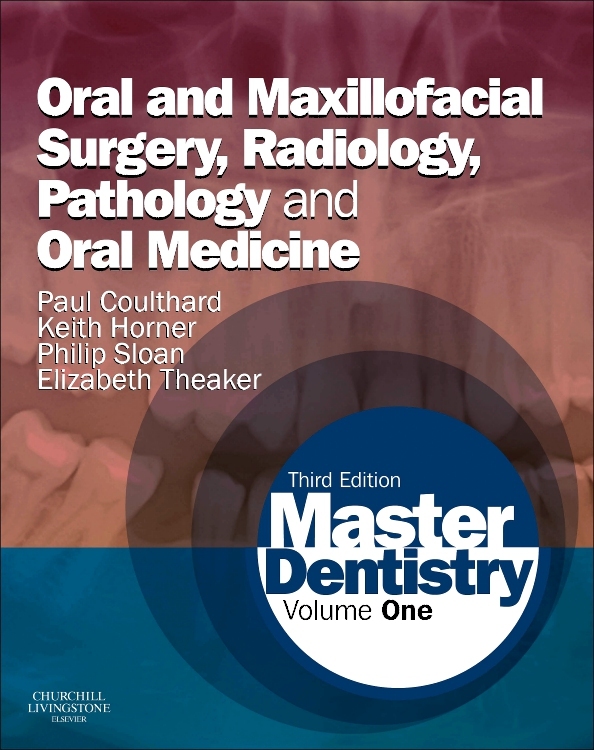 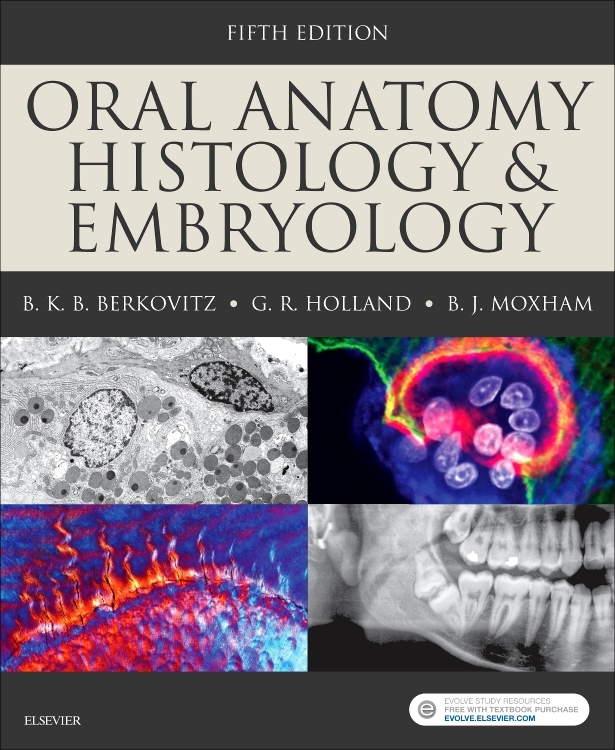 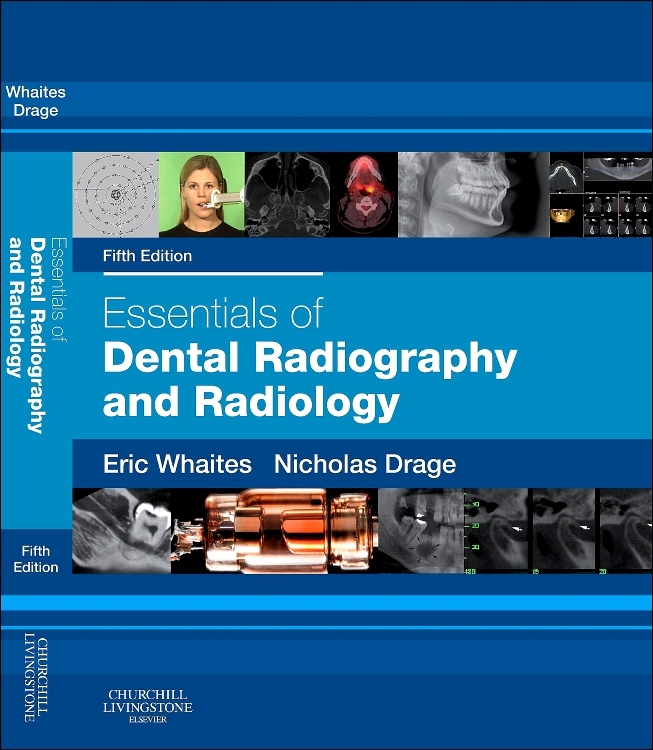 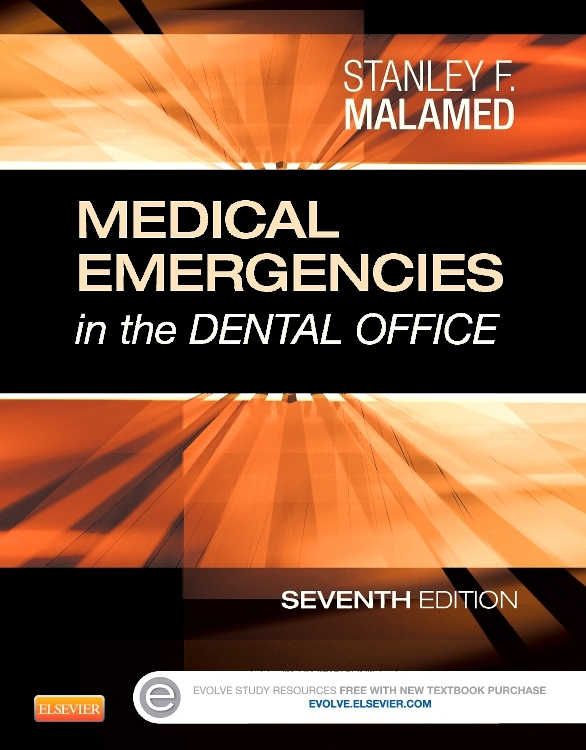 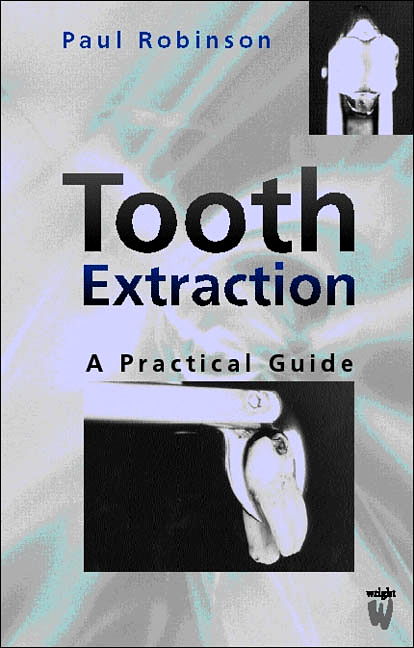 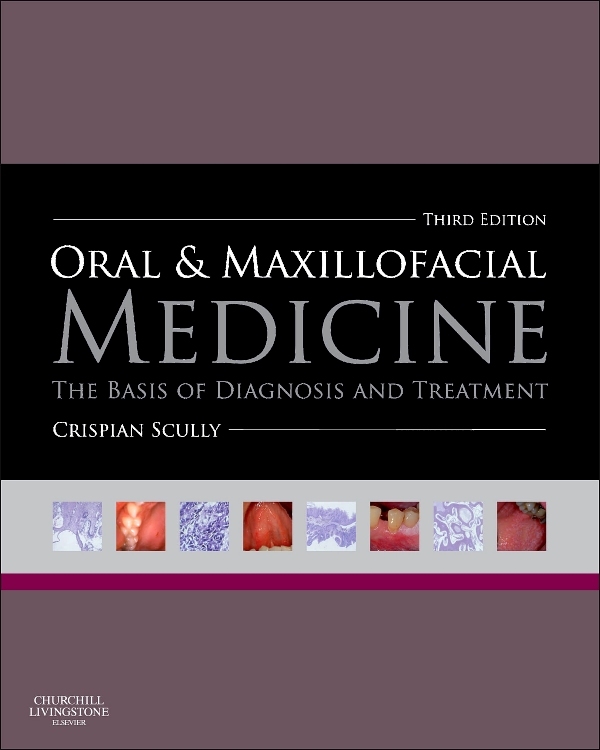 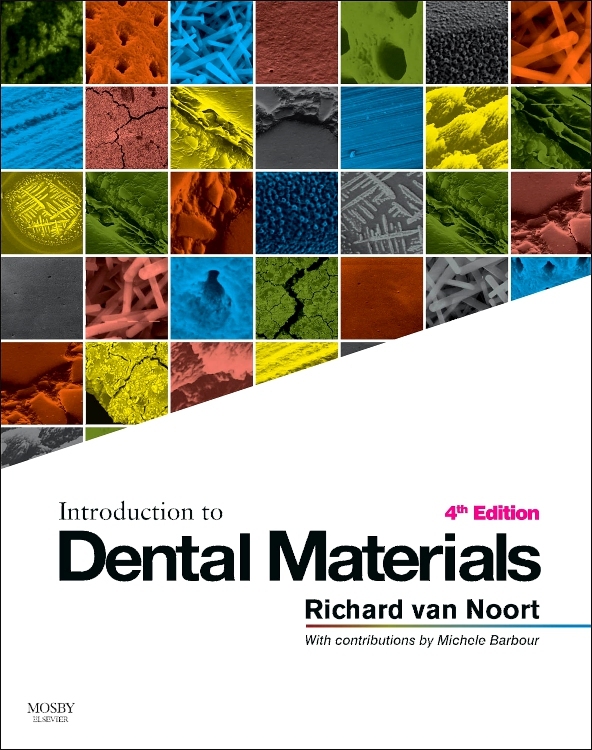 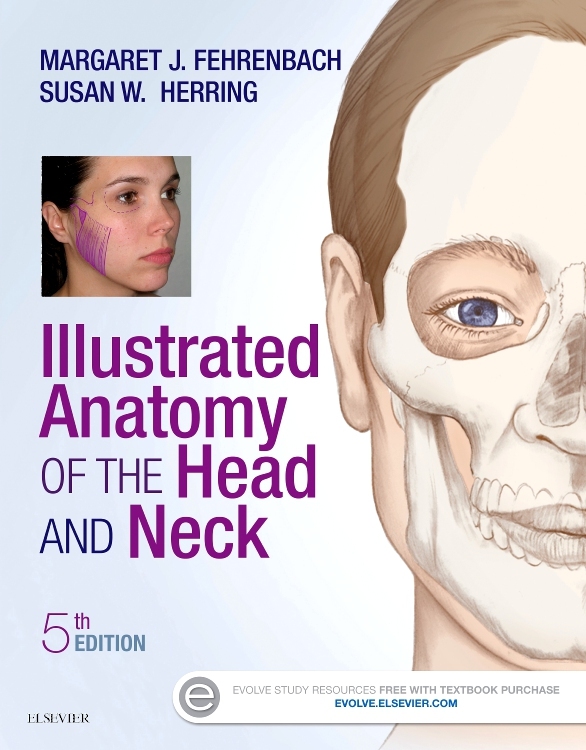 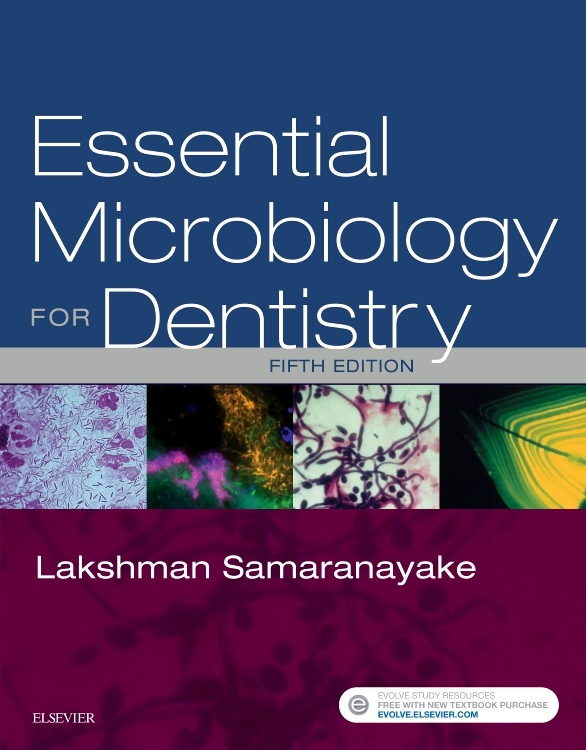 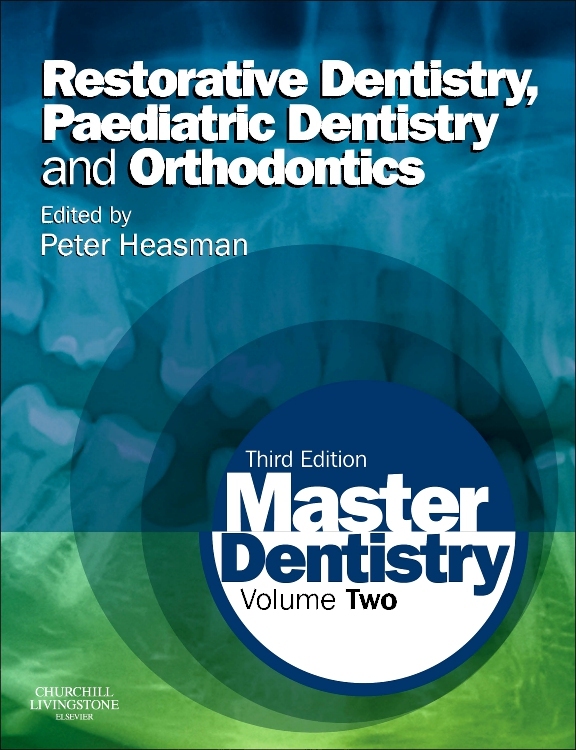 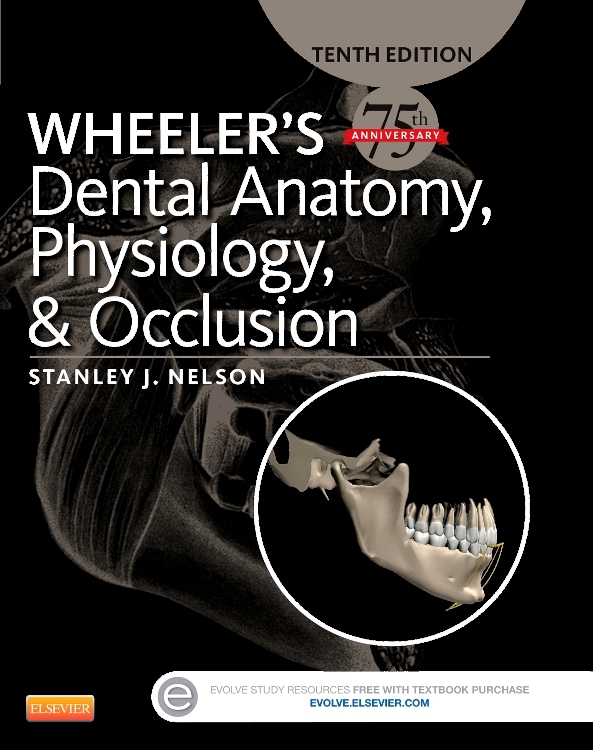 This highly-illustrated volume has been specially designed to demystify the principles of occlusion and provide readers with an easy-to-access, full colour guide to this essential although highly complex subject area. 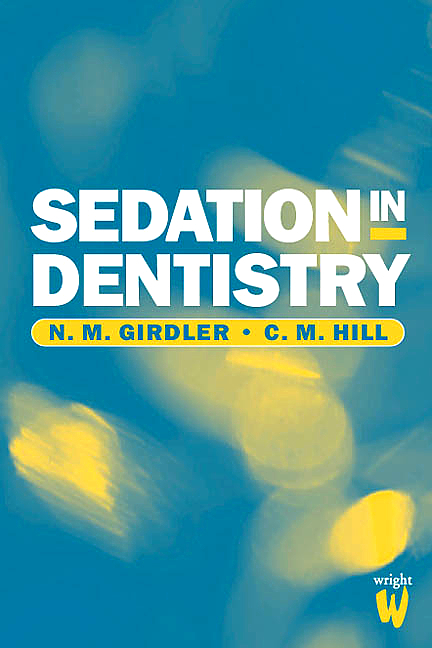 Prepared by international opinion leaders, Occlusion: Principles and Practice is rich in pedagogy with pull-out boxes, clinical vignettes, end-of-chapter summaries and an impressive array of explanatory artworks and clinical colour photographs. 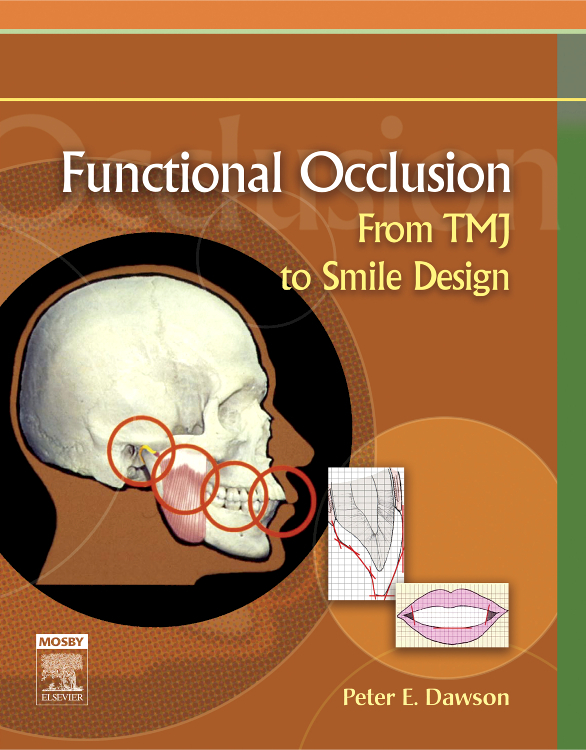 Over 300 pages provide a clear explanation of the biological principles underlying occlusion in addition to a deep exploration of the latest evidence-based clinical research. 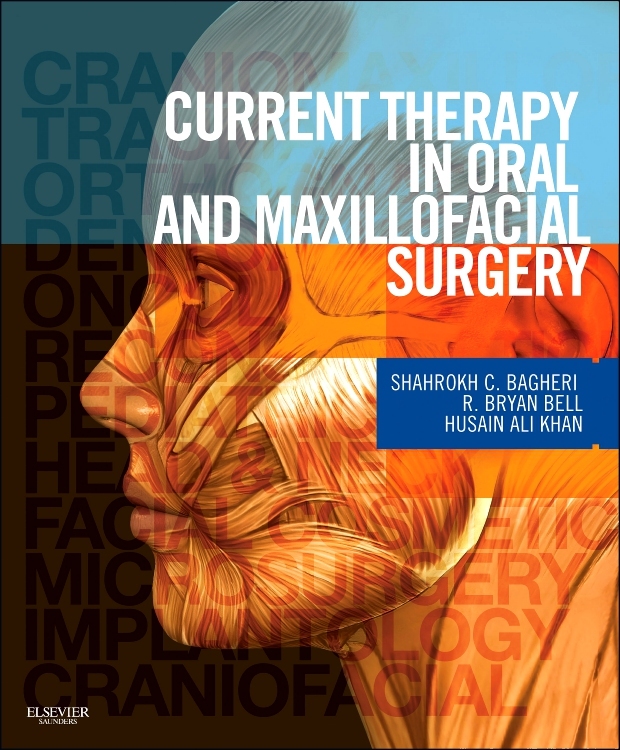 The book is also accompanied by an on-line collection of clinical videos and dynamic MRI scans to further reinforce understanding of the complex issues explored within. 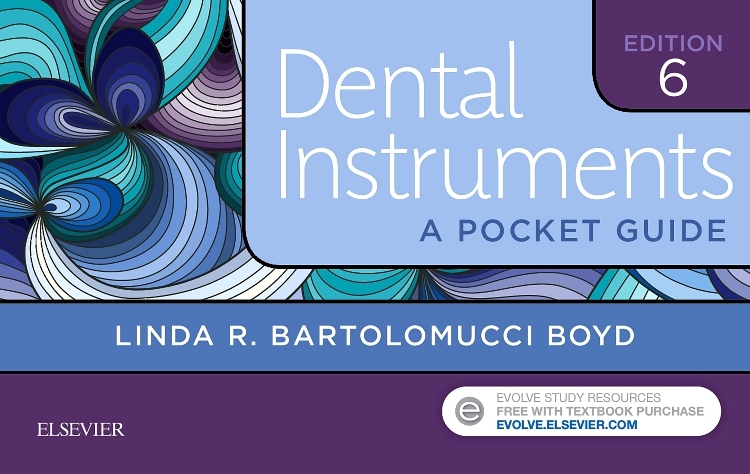 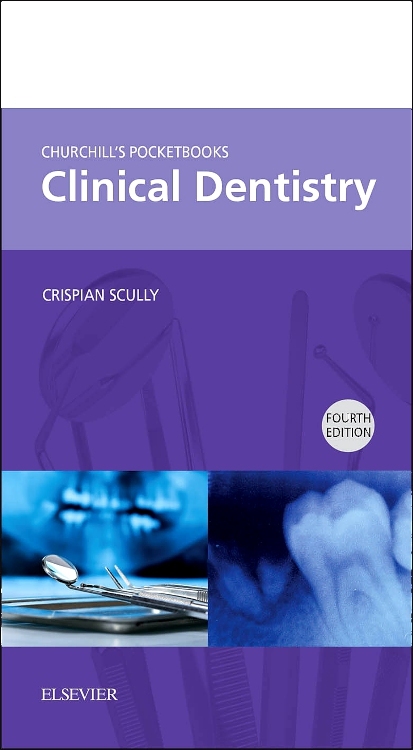 Designed to give readers more confidence in clinical practice, Occlusion: Principles and Practice will be ideal for senior dental undergraduates and qualified practitioners, especially those undertaking postgraduate exams in restorative dentistry and prosthodontics. 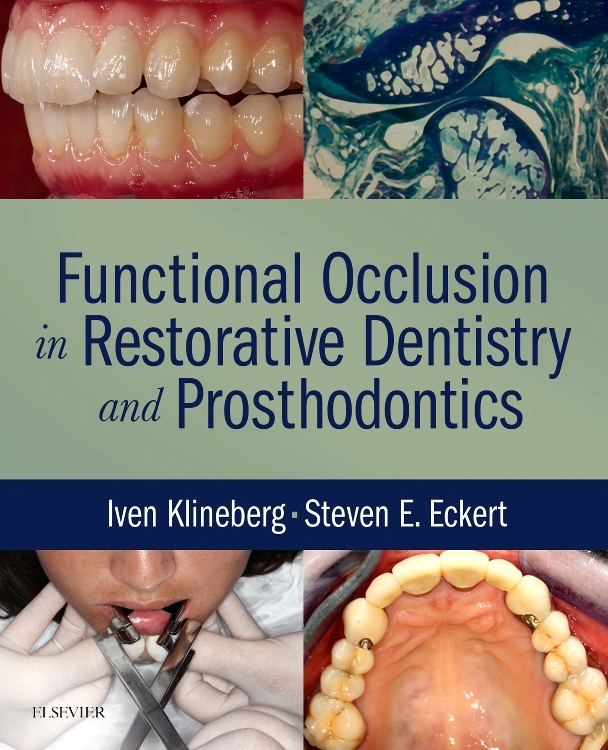 An easy-to-read, easy-access format presents the newest evidence-based clinical research on occlusion. 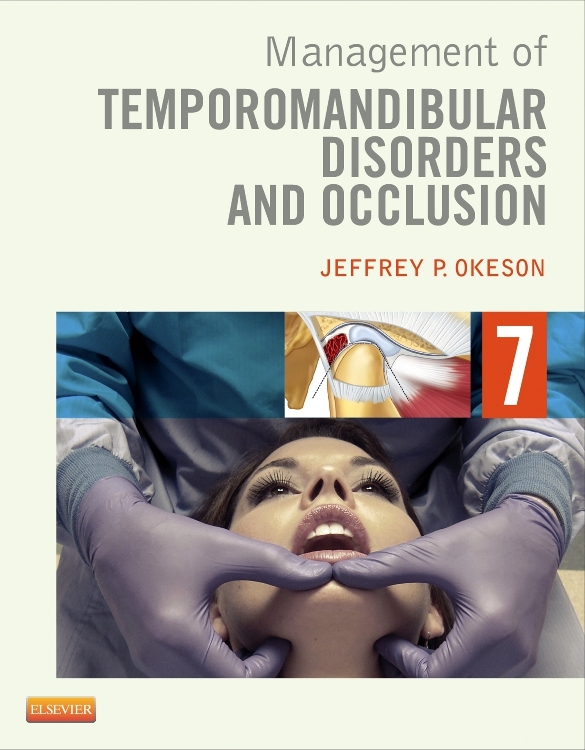 A companion website supports the book with three video clips: condyle movements within the glenoid fossa, relationship between condylar translation and rotation, and movement of the condyle–disc assembly recorded by MRI. 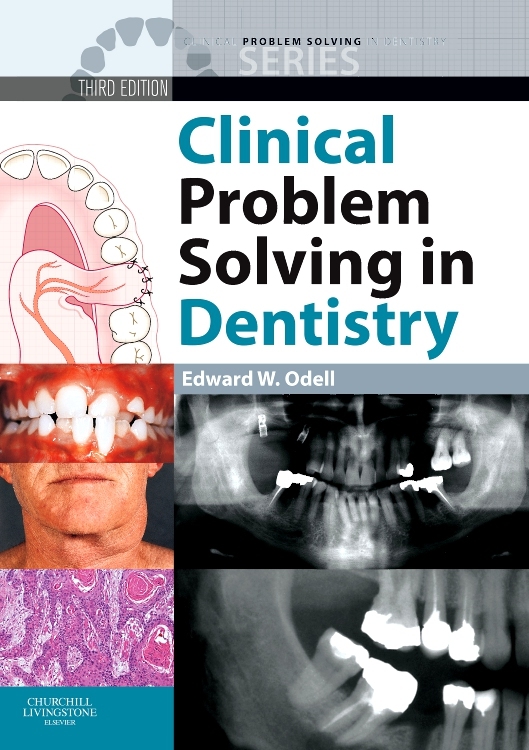 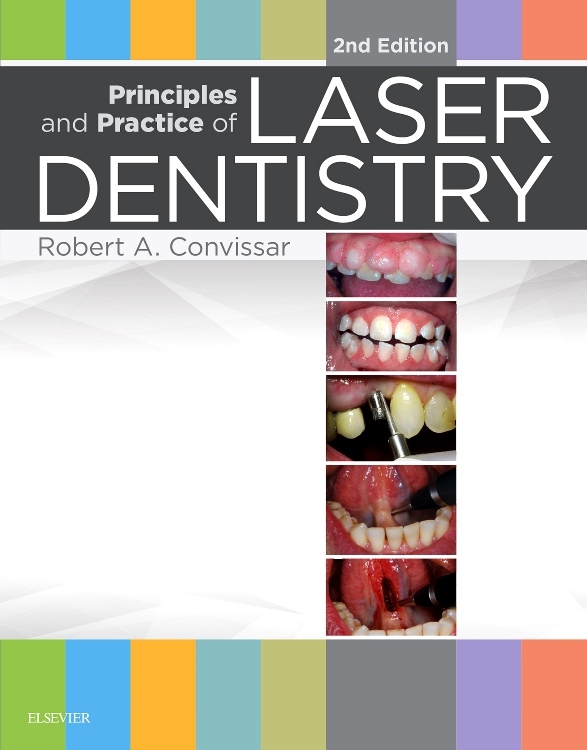 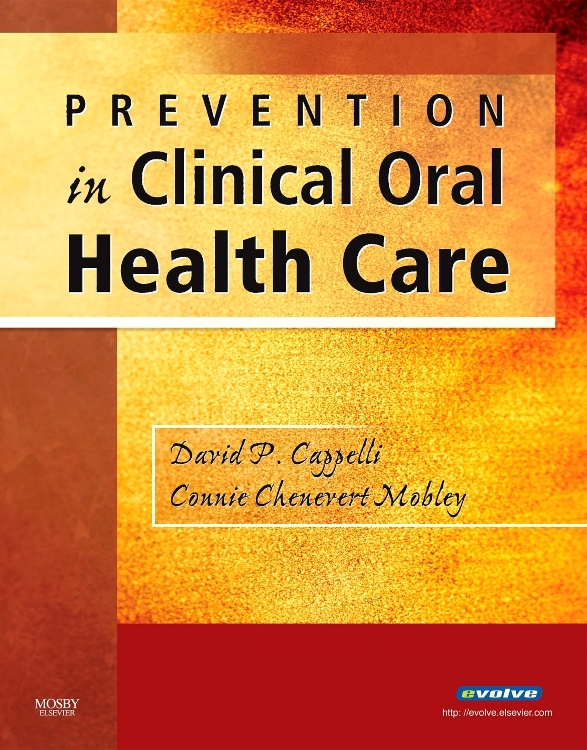 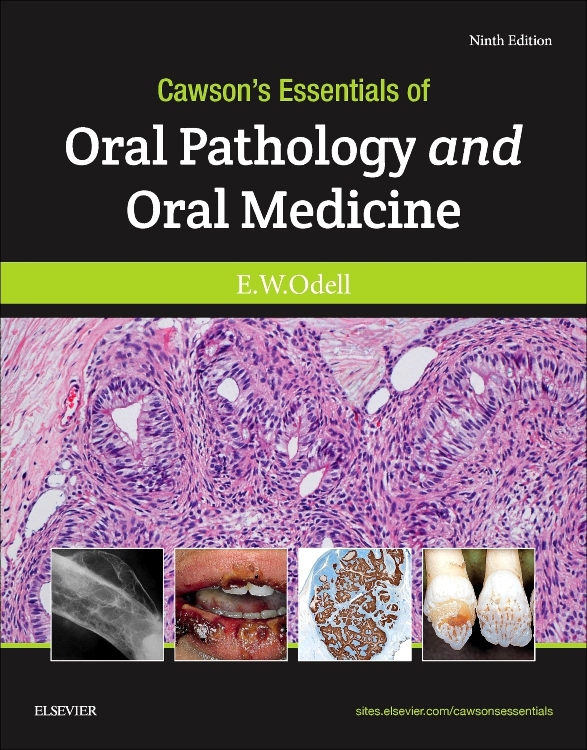 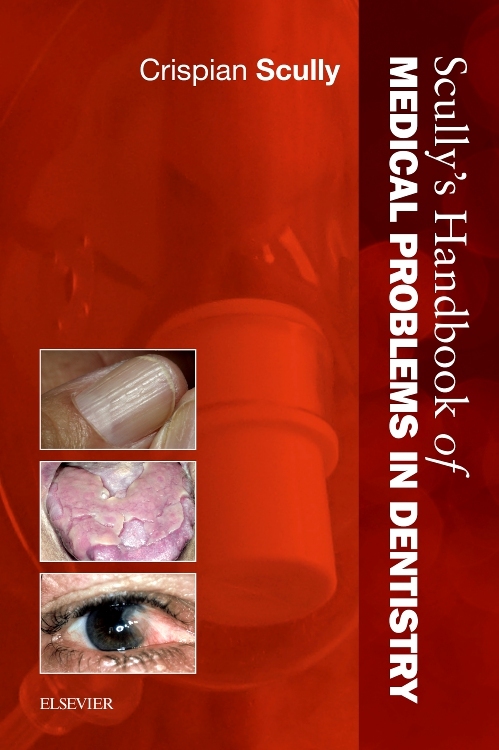 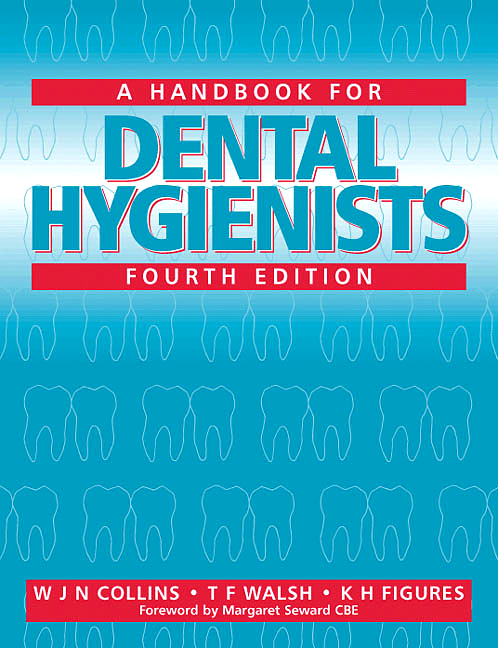 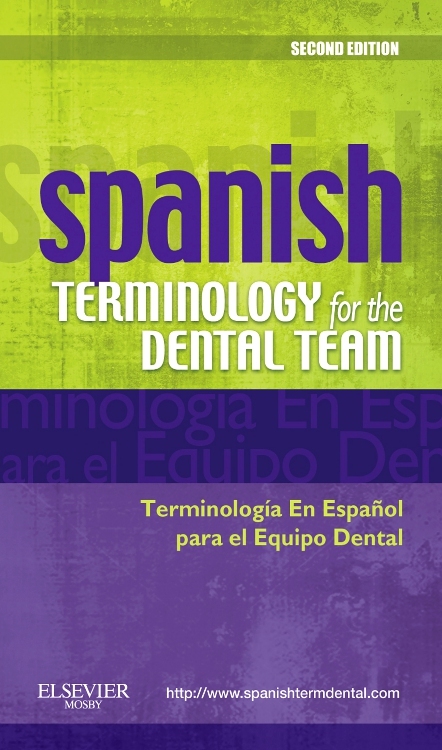 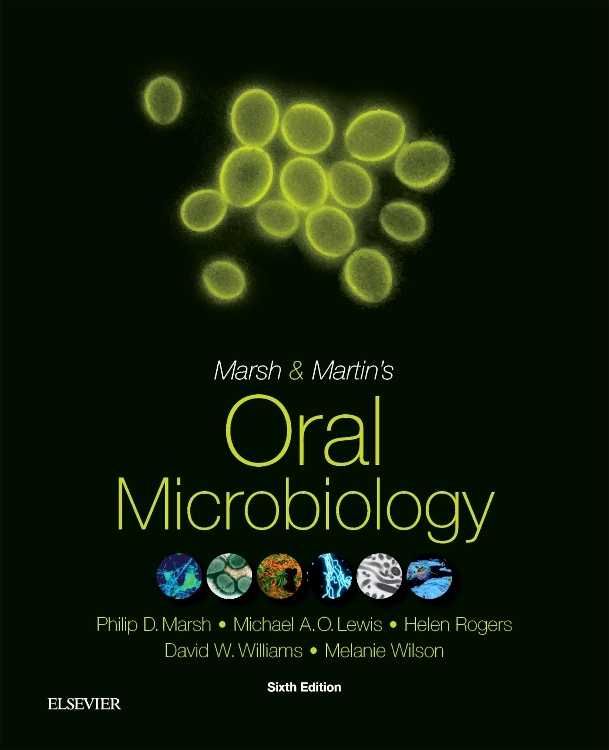 ~Nearly 300 full-color photographs and illustrations depict occlusal conditions, principles, and treatment. 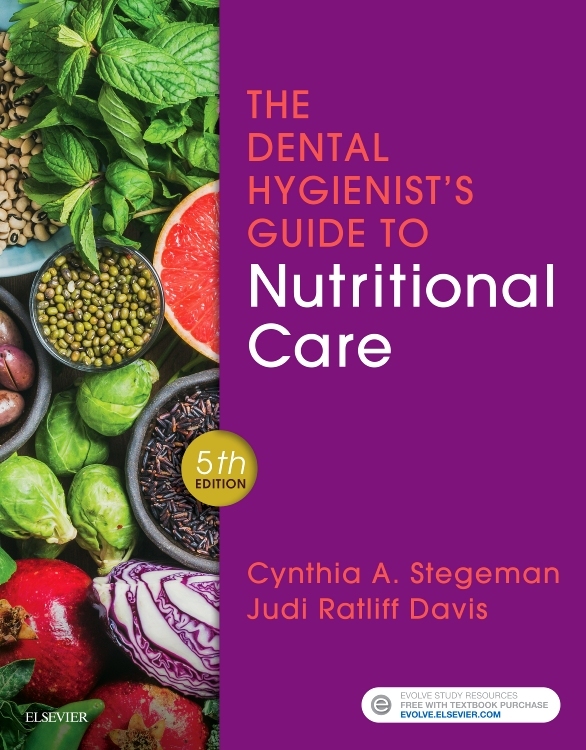 A world-renowned team of expert contributors offers practical insights gained from years of clinical research and experience. 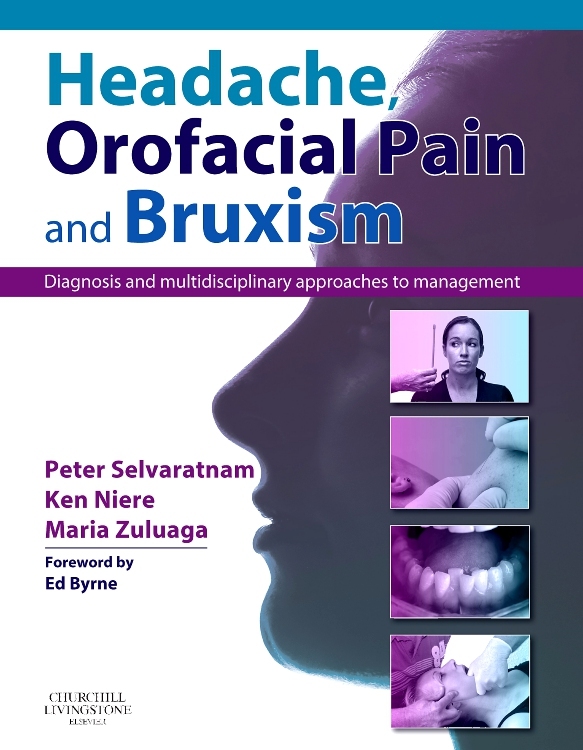 Summary tables, key points boxes, and helpful hints and tips make it easier to assess and manage occlusal issues and TMJ problems.